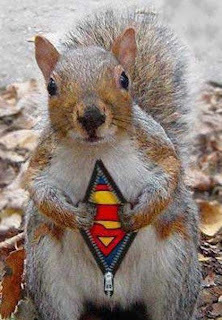 Now that we know why Super Squirrel and some of our members penpal, let's see what Super Sushi has to say about this! 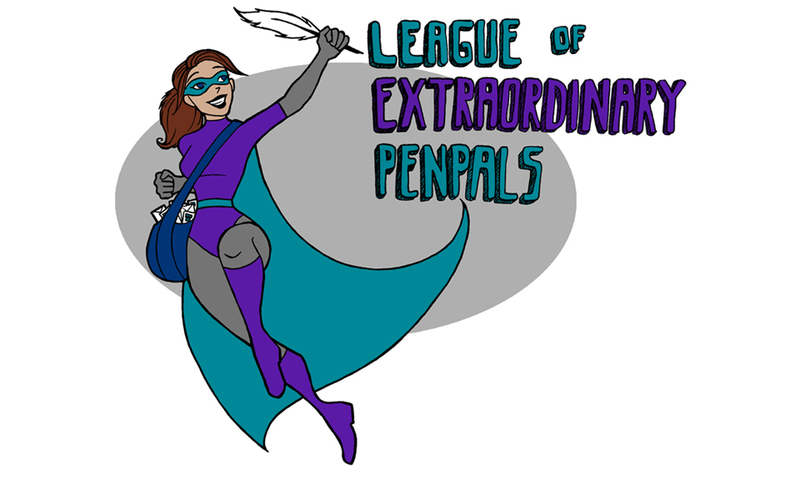 "Why do I penpal? To me, friendship is one of the most important things in life. And although I've been blessed with a good number of wonderful friends that I get to spend quality face to face time with on a regular basis, letter writing can take friendships to a whole new level. With a pen and paper in hand and all the time in the world to define my thoughts, it's enjoyable for me to be even more introspective and share my feelings with my friends. I'm a very open person and I'm becoming less and less introverted as the years go by so I'm more at ease to be completely myself with others now, but this wasn't always the case. When I was younger, having penpals was a way for me to test the waters and meet other open-minded people who wouldn't judge me for who I was. Now that I'm more comfortable with myself, it's no longer a need I have, but meeting awesome people from all walks of life and from all parts of the world is still something that fascinates me! Discovering someone's life, habits, thoughts, feelings and dreams makes me feel close to them and opens my mind to new possibilities. Learning about new cultures or beliefs is pretty fun too! Even though the friendships are really what I'm in it for, I have to admit that I've always loved stationery, so the opportunity to use pretty pens and papers, to send and receive mail art as well as to be creative is also fantastic. I have amazing penpals and I love every single one of them!" We've heard from our members, now it's Super Squirrel's turn to share why she penpals! "When non-snail mailers ask why I write letters, I often reply that I penpal because I like getting mail that isn't a bill or a flyer. That's my most superficial reason for penpalling and the easiest for people to understand if they don't write letters themselves. The real reason I penpal is because of the connection, the friendship. I live in a city that very much makes me feel like a fish out of water. It's difficult finding people who like the things that I do, and like them the way (ie: to the same degree) that I do. But because of penpalling, I've been able to find people who see the world the same way I do. Penpalling allows me to connect with kindred spirits and bond over shared geek loves. I also prefer writing as a method of communication. I'm a huge introvert, a total wallflower, and it's difficult for me to talk to people that I'm not 100% comfortable with. Words just refuse to come to me. But when it comes to letter writing, I can take the time to think about my words and how I want to convey my thoughts. It also saves me from saying something ridiculous that I will regret later, and from being interrupted and talked over by others. In other words, letter writing gives me a voice and a medium to be myself that I wouldn't otherwise have."